While developing DoorCam, we focused on an innovative design that will revolutionize how users, from homeowners to tenants, install smart security systems in their home. We wanted to create a product that support key components of a security camera with quick, foolproof installation process. DoorCam is the award winning world’s first and only wireless, over the door smart camera that can be placed over any door, in or outside, to help secure a house, apartment, dorm, and business via real time and recorded HD video. DoorCam is made up of 3 key parts, which are the Outdoor Camera, Center Bracket, and Indoor Body. DoorCam is made for all homes and can hang over the door without violating most tenant rules. The PIR motion sensor detects activity happening at the door, sending push notifications to alert users. Users can see, hear, and talk to visitors live from anywhere with any smart device. 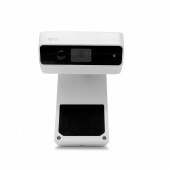 DoorCam is the only outdoor camera with indoor WiFi connection, with the WiFi chipset and antenna inside the back body that hangs in the house. This unique feature improves alert delays, live feed, and recording. The project was based in South Korea, spanning two years. DoorCam’s design was based on outputs generated using a CAD software during concept development. After the physical prototype test, we built the different modules through a surface mount technology. We later built the mainboard with polycarbonate housing and finished the final product with OQC testing. The final product moved to an aging station where the software and firmware were thoroughly tested. After the final test, we ran sample tests before shipping according to AQL standards. 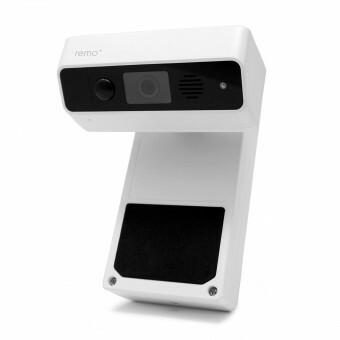 DoorCam has three parts: Outdoor Camera, Center Bracket, and Indoor Body. The white polycarbonate shell of the Outdoor Camera and Indoor Body are shatter-resistant and thinner than standard plastic, which supports better Wi-Fi radio reception compared to that of a metal shell – improving network connectivity. The metal Center Bracket is deburred and only 1mm thick to fit over most doors without any damages. Outdoor Camera: 119.89 mm. x 41.91 mm. x 42.42 mm. Center Bracket: 35.05 mm. to 54.86 mm. Indoor Body: 91.95 mm. x 39.88 mm. x 184.91 mm. Rental properties have a higher crime rate than owned houses. Our vision was to reduce crime rates on rental properties that could not install security cameras due to rental regulations. We also wanted to guarantee optimal WiFi signal strength. Thick building materials interfere with connection when the WiFi chipset and antenna is outside the house, so we decided to bring it inside. DoorCam’s design also allows our customers to change the battery without leaving their homes. DoorCam’s design was based on outputs generated using a CAD software during concept development. After the physical prototype test, we built the different modules through a surface mount technology. We later built the mainboard with polycarbonate housing and finished the final product with OQC testing. The final product moved to an aging station where the software and firmware were thoroughly tested. After the final test, we ran sample tests before shipping according to AQL standards. 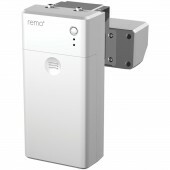 Remo+ is a smart home security company innovating security cameras’ accessibility and affordability. The software team is credited with creating DoorCam™, the world’s first over-the-door, smart security camera, and many other security cameras that allow you to be at home remotely. 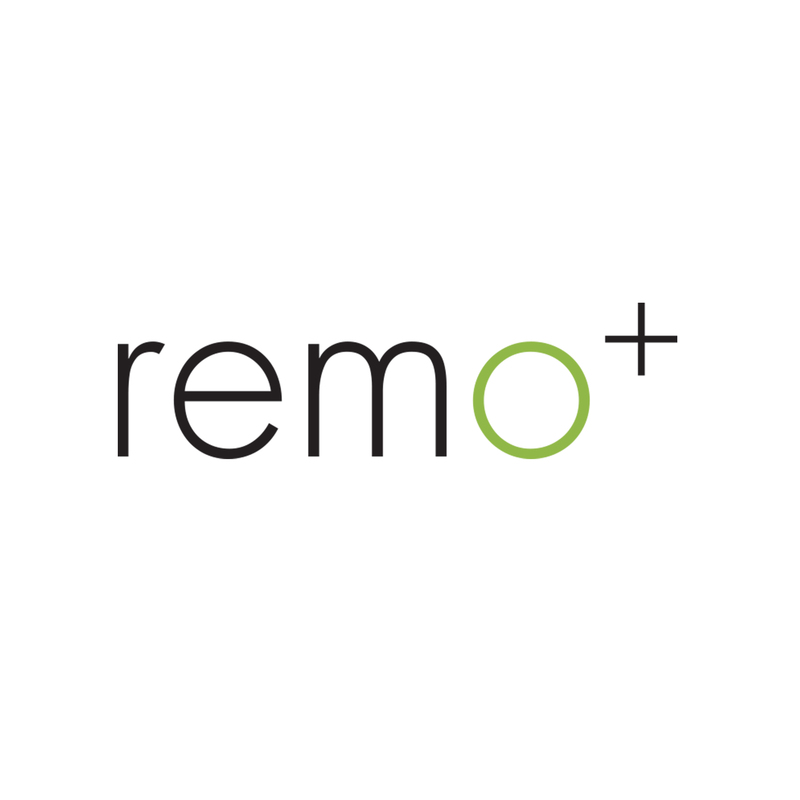 Remo+ is headquartered in Livermore, CA with offices in South Korea. Doorcam Smart Camera by Chanwoo Lee & Donghun Yun is a Nominee in Security and Surveillance Products Design Category. · Click here to register today inorder to be able to view the profile and other works by Chanwoo Lee & DongHun Yun when results are announced. Doorcam Smart Camera by Chanwoo Lee & Donghun Yun is Winner in Security and Surveillance Products Design Category, 2017 - 2018. · Read the interview with designer Chanwoo Lee & DongHun Yun for design DoorCam here. · Press Members: Login or Register to request an exclusive interview with Chanwoo Lee & DongHun Yun . · Click here to register inorder to view the profile and other works by Chanwoo Lee & DongHun Yun . Did you like Chanwoo Lee & Donghun Yun's Security Products Design? Did you like Doorcam Smart Camera? Help us create a global awareness for good security products design worldwide. Show your support for Chanwoo Lee & Donghun Yun, the creator of great security products design by gifting them a nomination ticket so that we could promote more of their great security products designs.